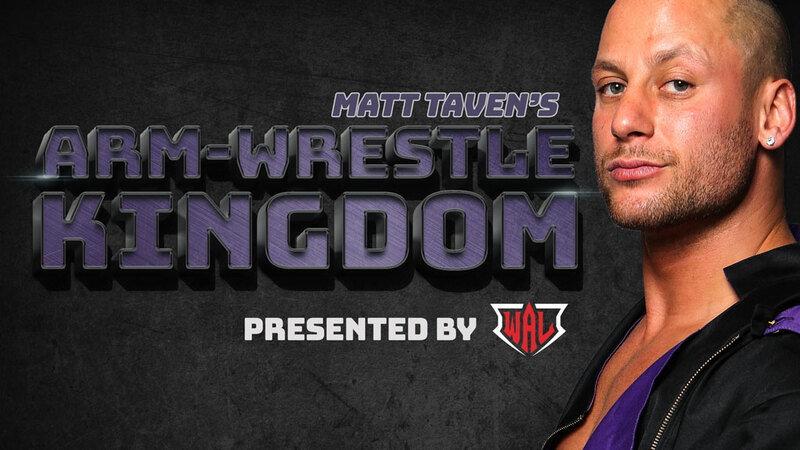 Arm-Wrestle Kingdom, a live armwrestling tournament hosted by The Kingdom’s Matt Taven, will be part of the G1 Supercard Festival of Honor on Friday, April 5 at 2:45 p.m. at Madison Square Garden’s Hulu Theater. The event is sponsored by the World Armwrestling League (WAL), the largest and fastest-growing professional armwrestling league in the world. 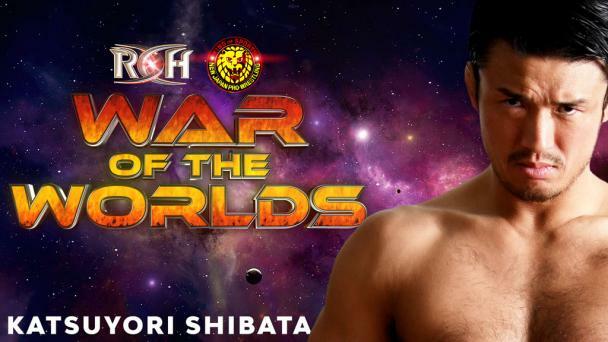 All of these ROH stars are well-armed for battle, but only one of them can be crowned the best arm-wrestler at Arm-Wrestle Kingdom. 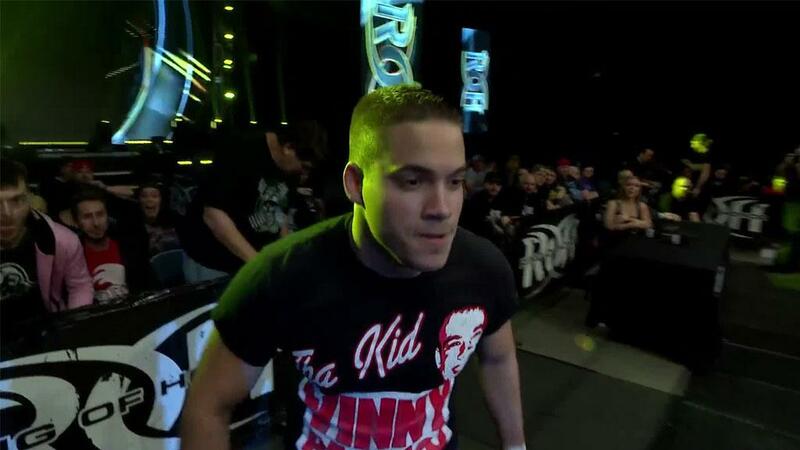 Join us at G1 Supercard Festival of Honor to see who will prevail. In addition to Arm-Wrestle Kingdom, G1 Supercard Festival of Honor features meet and greet sessions with the biggest stars in ROH and NJPW, stage entertainment, panel discussions and much more. Admission for the G1 Supercard Festival of Honor is just $39 when you purchase in advance which includes access to all festival entertainment, the official G1 Supercard press conference, and a special gift bag with a FREE G1 Supercard hat and lanyard ($30 value). Tickets purchased day of will cost $49. Limited Meet and Greet tickets will be sold at the event.